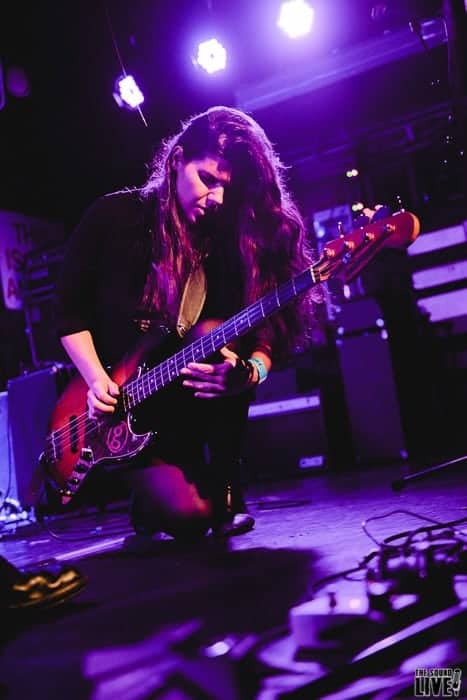 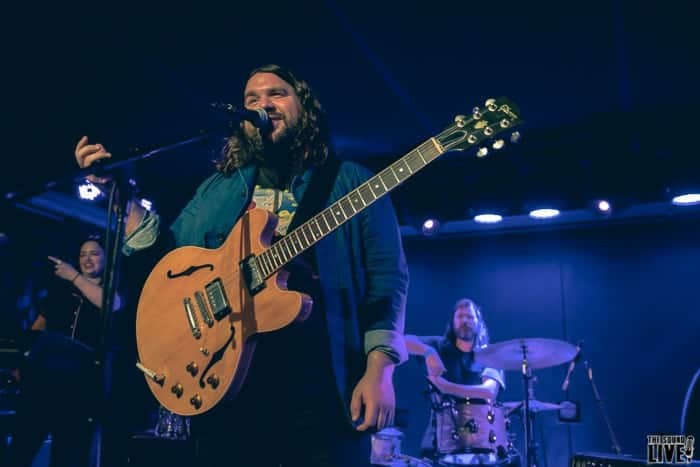 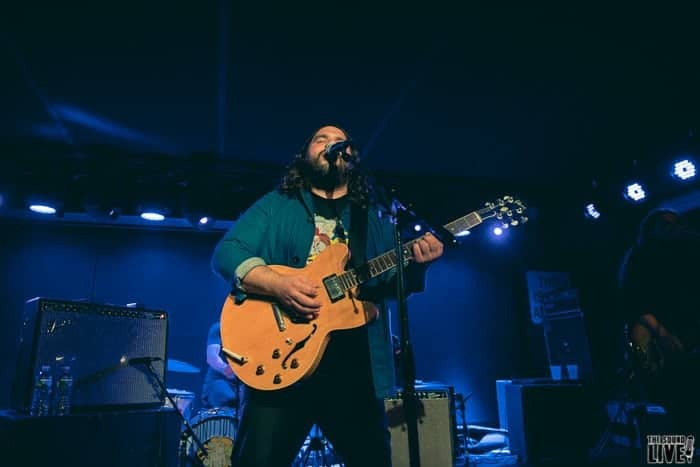 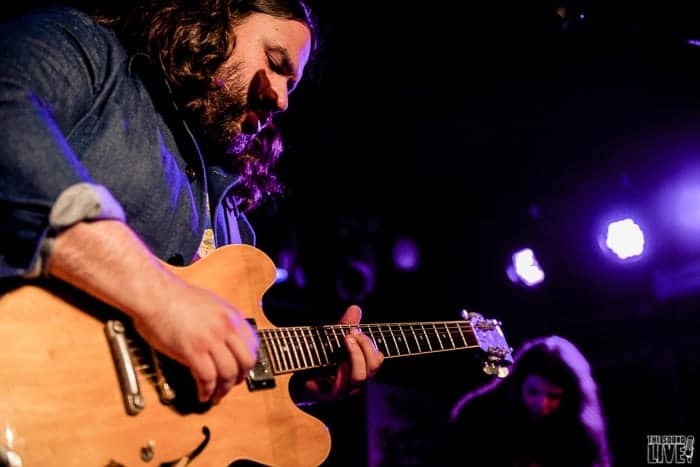 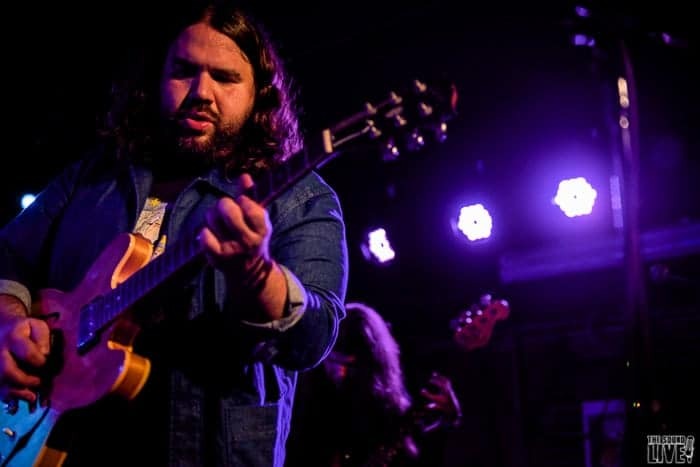 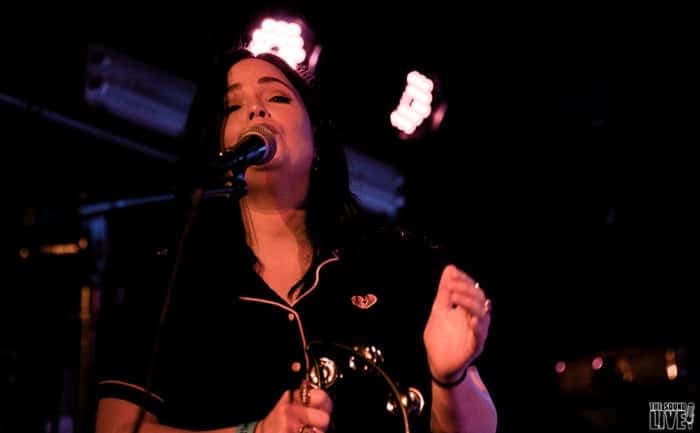 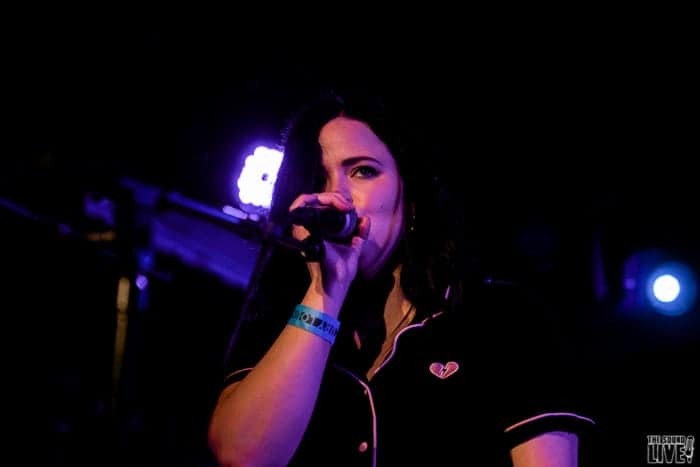 UK pop-rock group The Magic Numbers made their return to New York City last week, playing a two-night gig at Rough Trade in Brooklyn and Mercury Lounge in the Lower East Side. 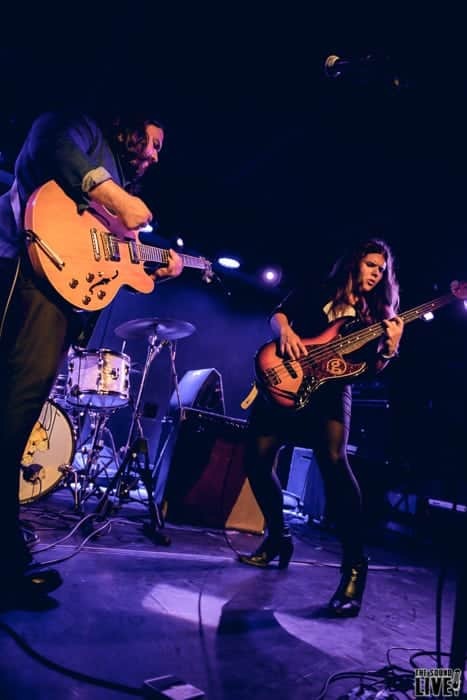 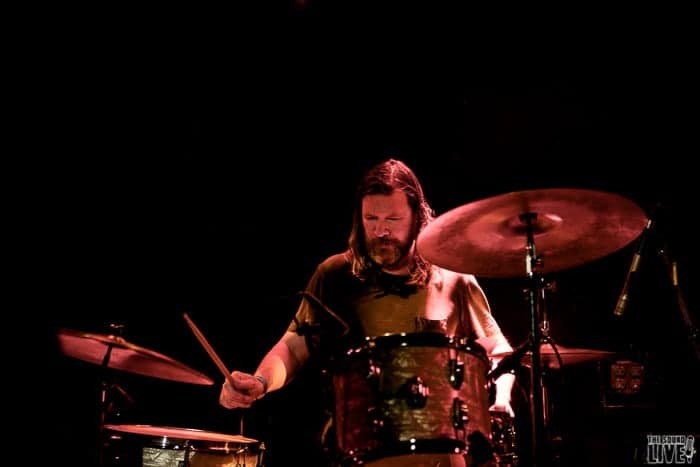 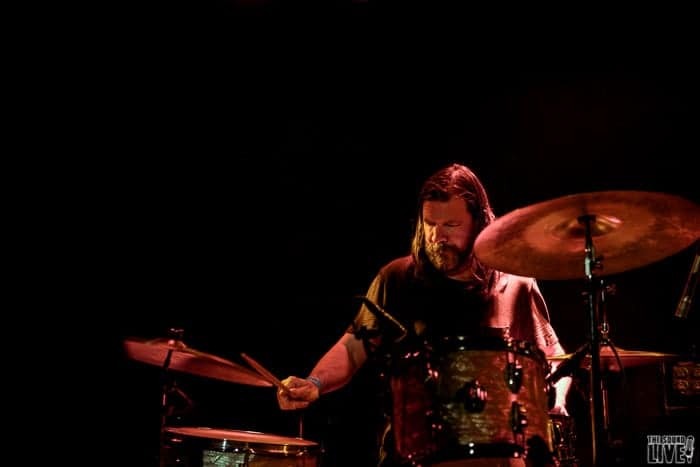 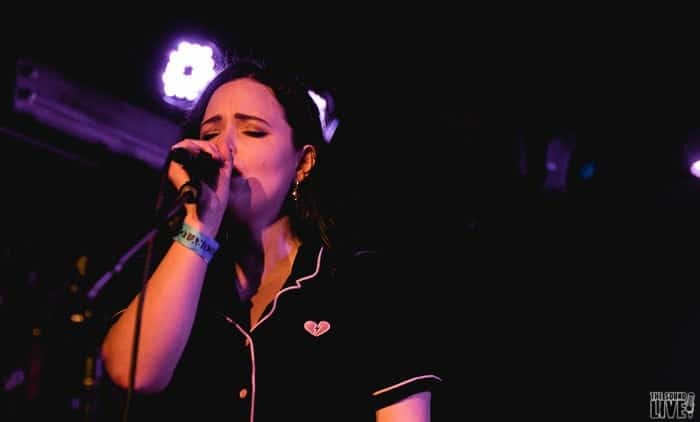 We were lucky enough to catch their return during night two at Mercury Lounge. 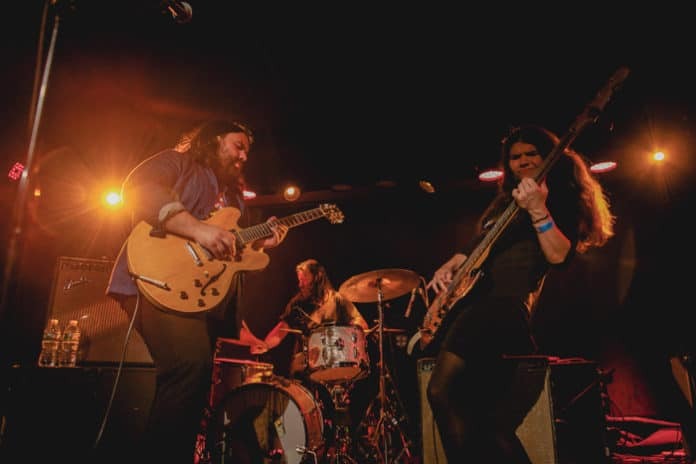 Opening up the show were minihorse; while we didn’t have the chance to catch their set, we encourage readers to check them out. 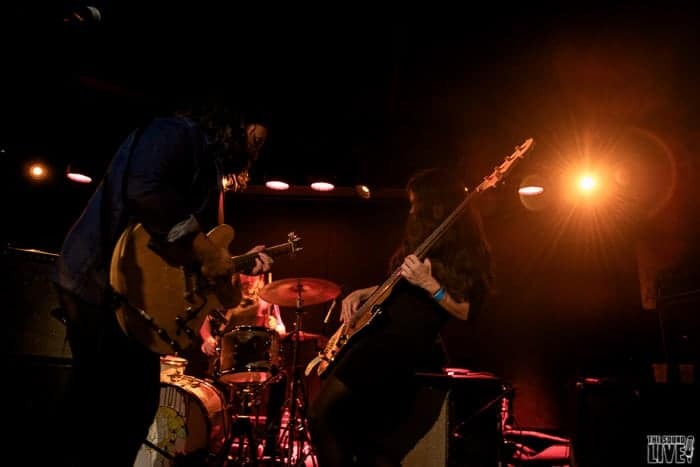 To follow minihorse and their ongoing tour in the US, click here. 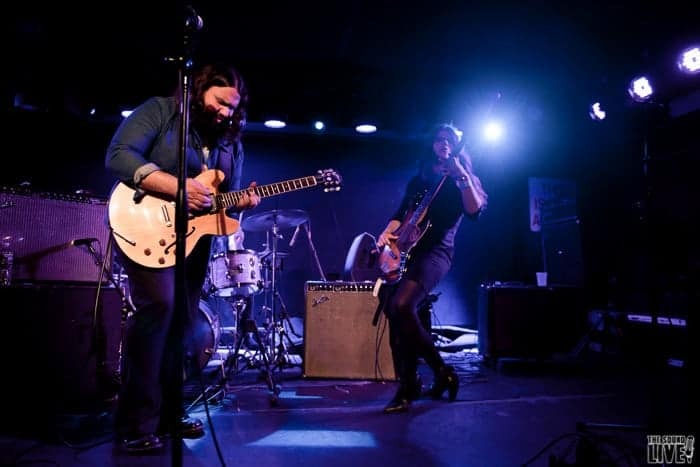 The split between the bar and the venue of Mercury Lounge makes it difficult to know who is in the house to see the band of the night or who’s just kicking back for some weekend drinks; this time, however, it was clear to see how loved The Magic Numbers are as all of the attendees at the bar moved into the venue as soon as they went on. 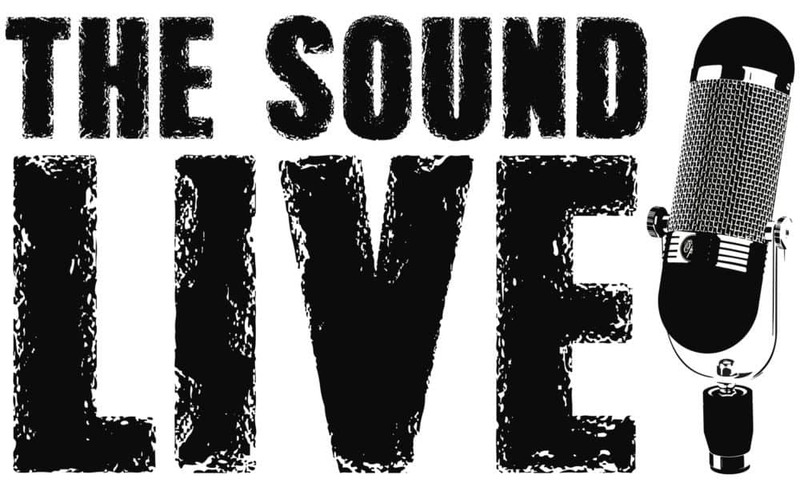 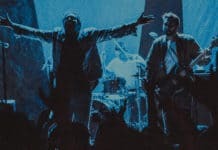 This should come as no surprise as the band was on an upward ride to success in the mid to late 00s, gaining spots on UK based talk shows, collaborating with acts such as The Chemical Brothers and as a supporting act for Snow Patrol. 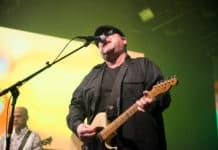 The buzz around the band didn’t last long and they sadly never reached mainstream success, something they touched on during the show. 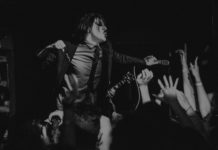 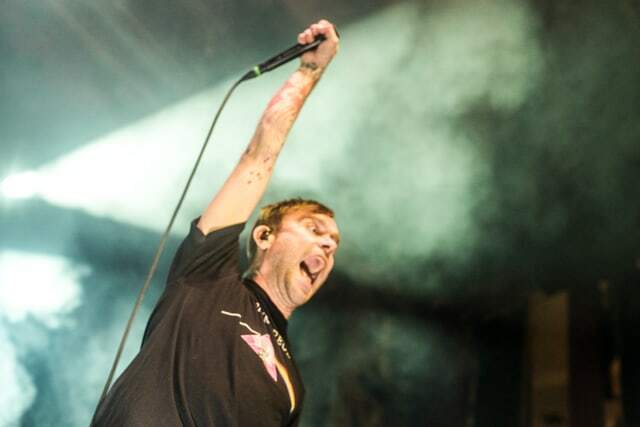 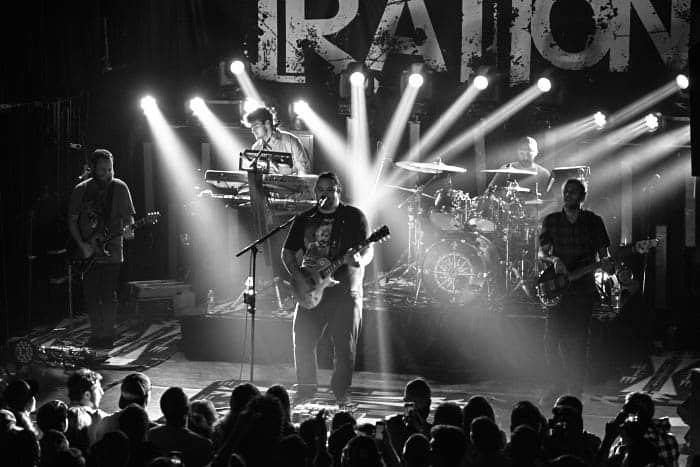 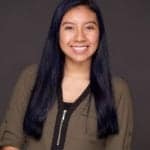 The band shared the news of their new management, which is based in the US, and expressed their excitement as they felt their last management had not done their best in promoting their work. 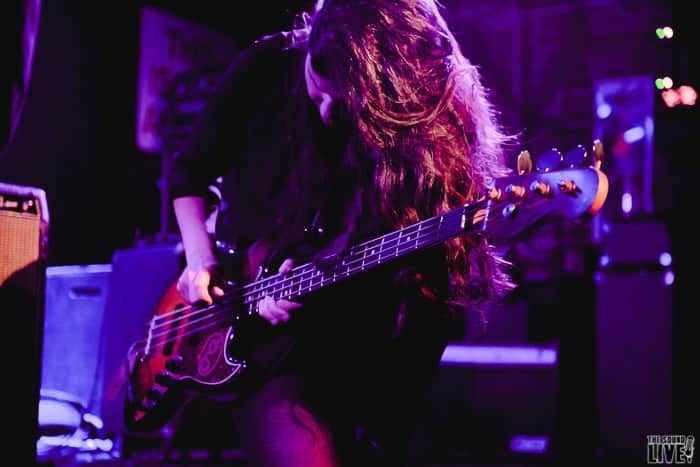 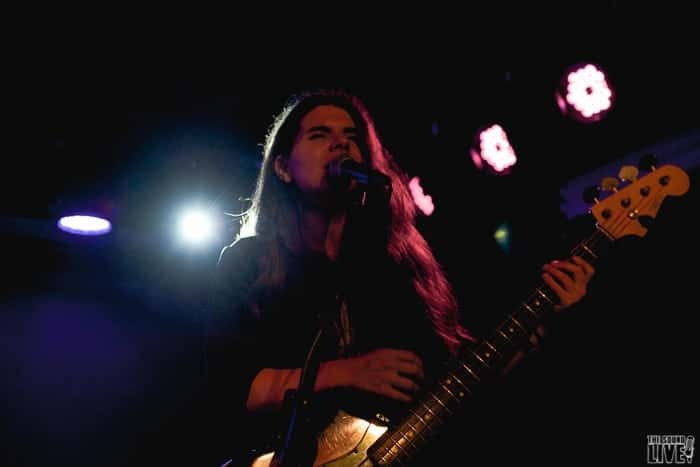 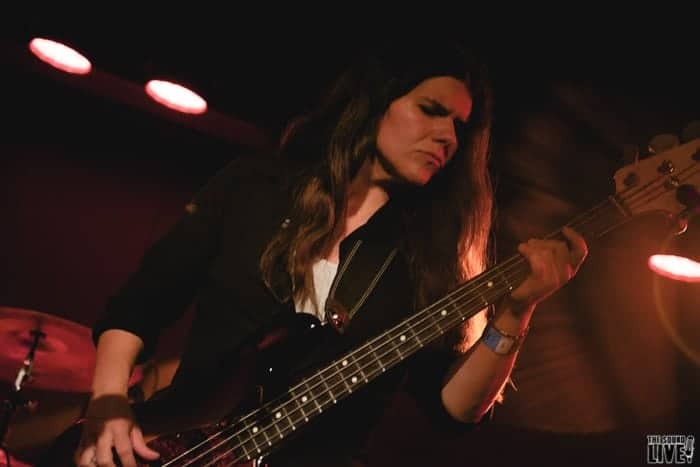 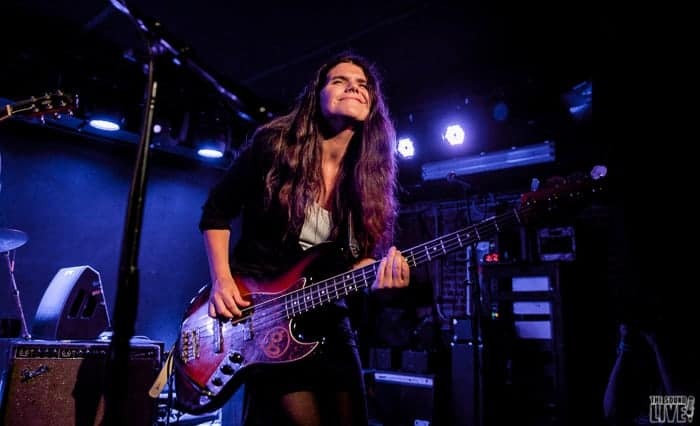 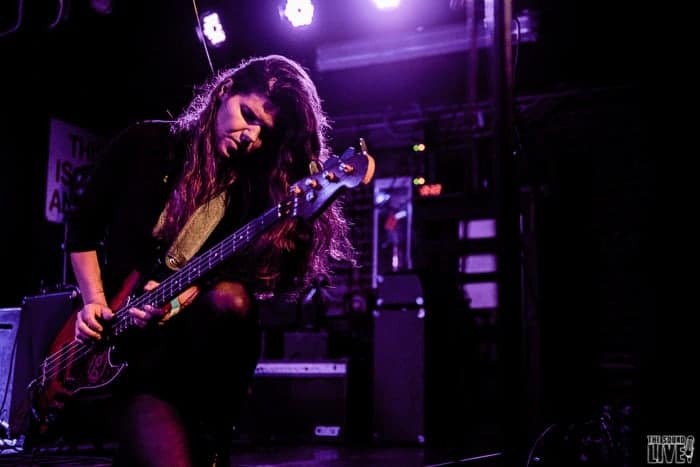 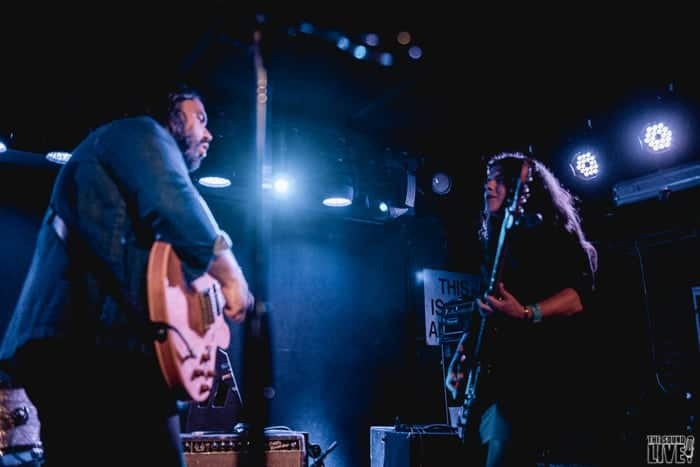 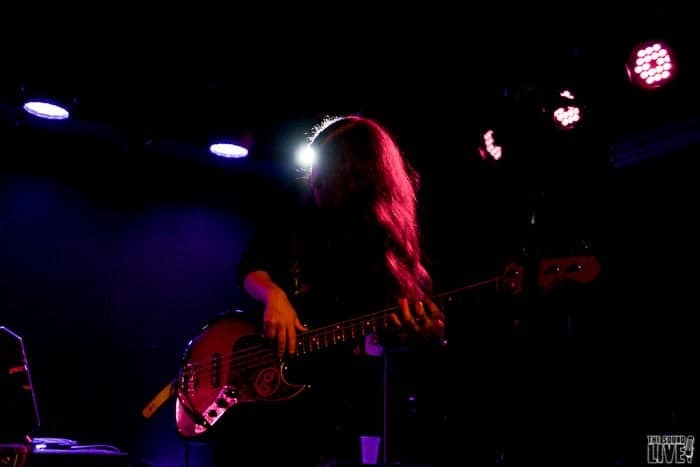 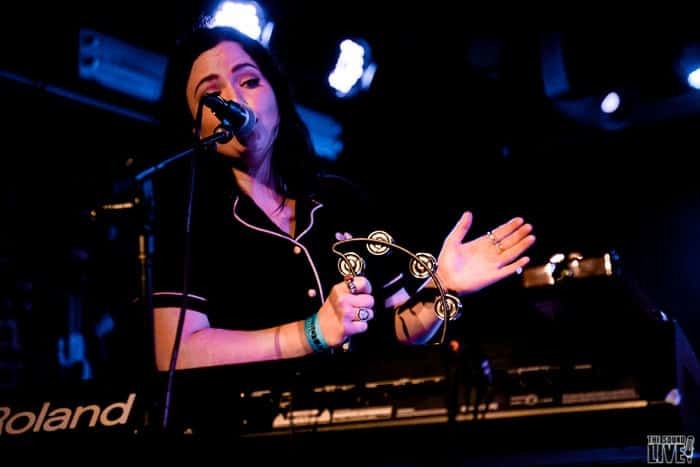 The Magic Numbers never reached the success they were owed, however, their packed show at Mercury Lounge was proof they have a strong fan base who continues to follow their work. 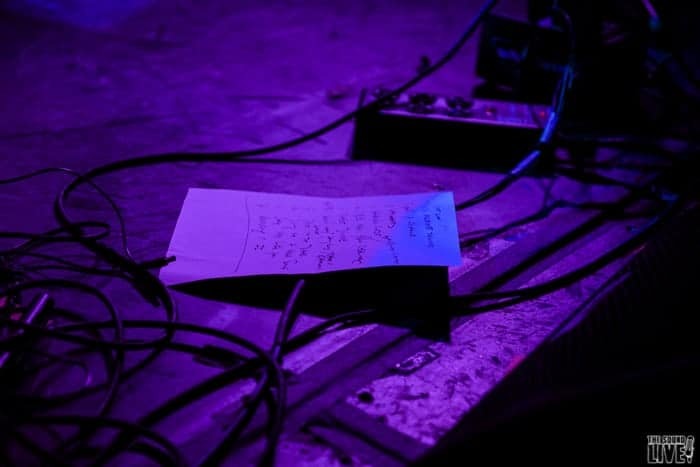 All throughout the night, the audience sang along to every song, clearly showing their loyalty to the band. 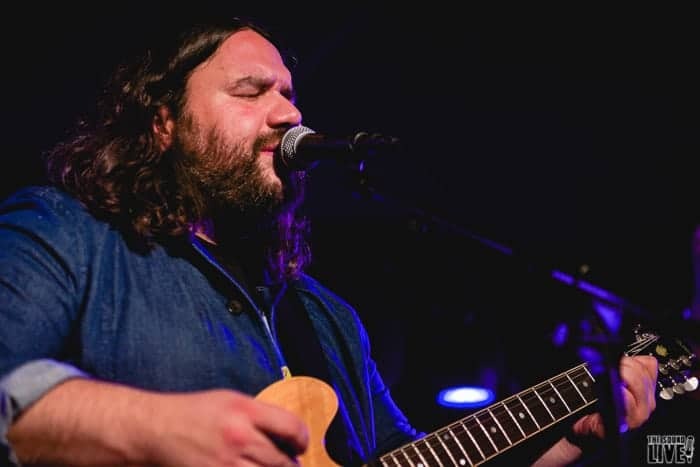 Lead singer Romeo Stodart shared endearing stories of his six year old son, and shined light on friends in the audience, some of whom are starting new families of their own. 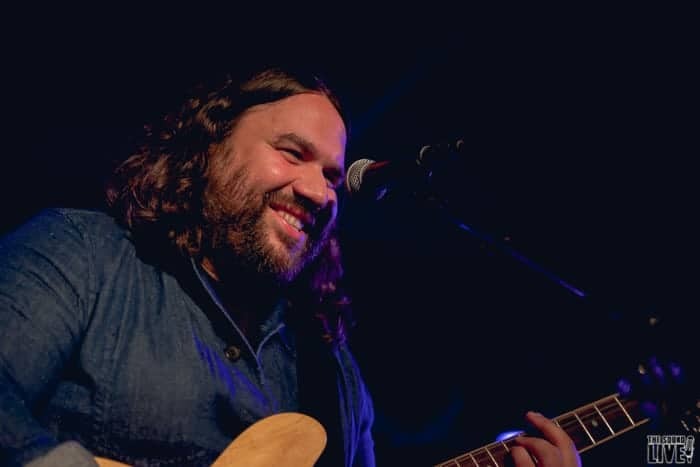 The band, and in particular, Romeo Stodart’s chatty nature made them that much more relatable and adored by their fans that night. 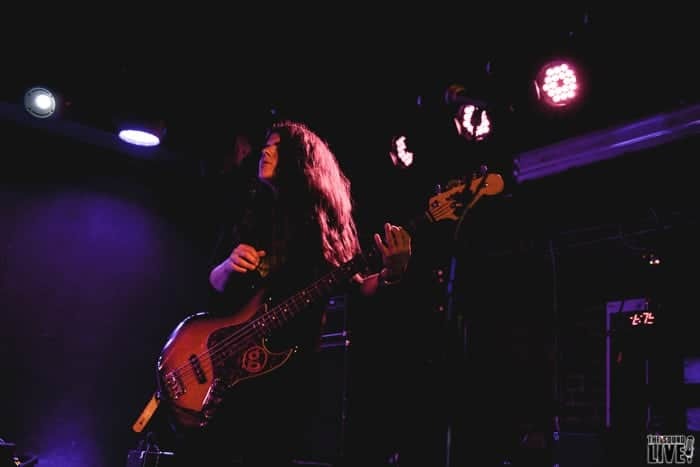 The Magic Numbers stuck around to have drinks, chat and sign merch for their fans showing true gratitude to their followers of over a decade. 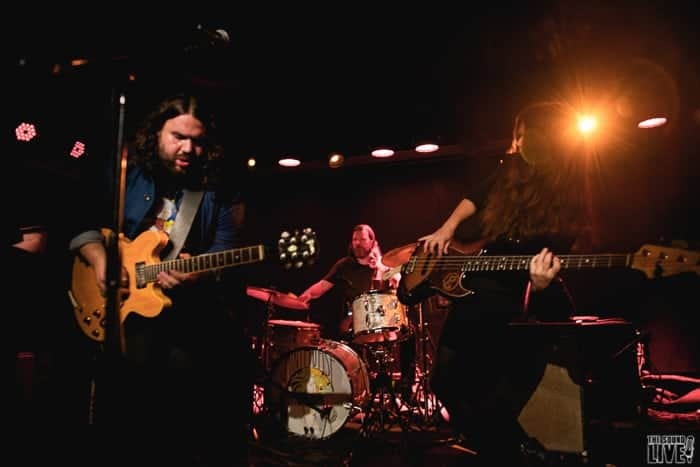 To purchase The Magic Numbers new album Outsiders, get merch or keep up with tour dates, click here.